Lets face it, internet marketing is hard. If it was easy to make money online, every man and his dog would be doing it and no one would be working 9-5 jobs. But the fact of the matter is, it is a constant struggle for newbies without the right training and a helping hand. Why is it so important to at least make $1/day? Because that is the very first step! You have to start somewhere. Plus it’s a very achievable goal and the only way after that is up. When you can make a consistent $1 per day online, all you have to do is double your earnings, triple it, so on and so forth. Before you know it you could be making $100-$200 per day. Fortunately for you it’s your lucky day. 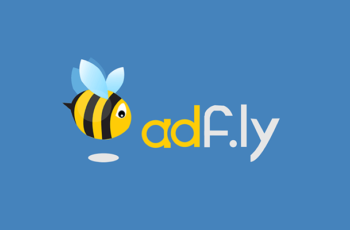 I have made a consistent income with AdFly in the past and know how successful this method is. The reason it is at #1 is because it’s not too difficult and has the potential for exponential growth when you stay consistent. 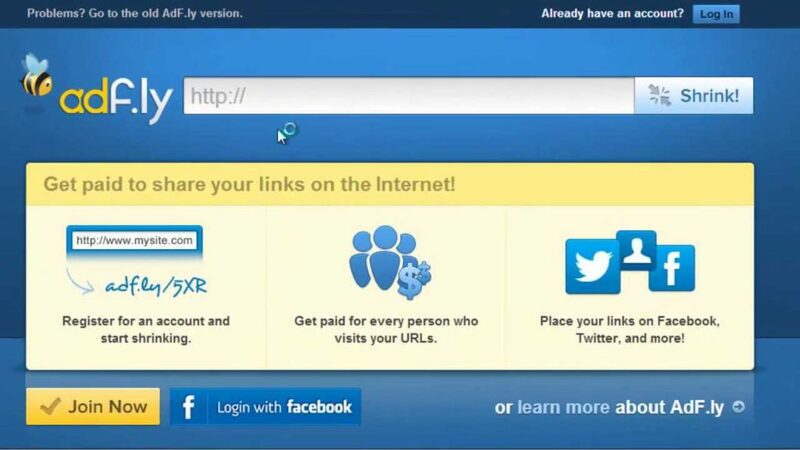 All you have to do is shorten links, paste it to trending articles/news websites and make money within a few hours. Microworker sites work incredibly well for so many reasons. You can begin making money today without any prior skills or knowledge. 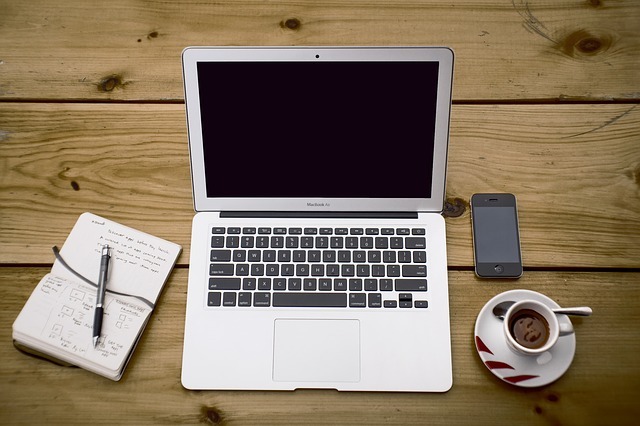 There are lots of legitimate microworker sites out there that are all easy to navigate and use. The tasks don’t even take that long and pretty much anyone can do them. My favorites are Amazon Mechanical Turk and Microworkers.com. Earnings range from $0.01 to $1 per task. The more difficult a task is and the time required to perform the task, the more you get paid. 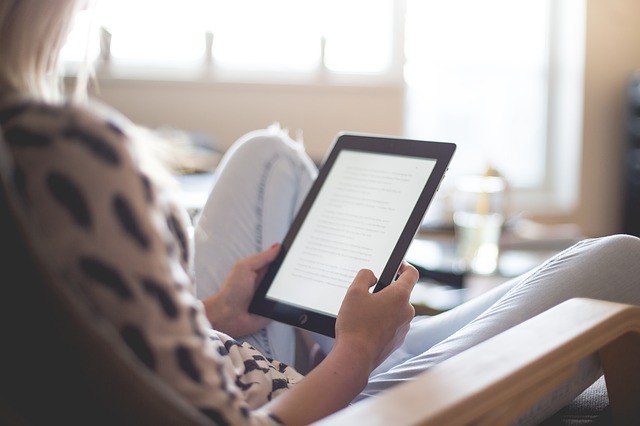 Another one of my favorites when it comes to easy online money is filling out surveys. Although it’s not a huge money maker if you’re after hundreds of dollars per day, it still passes that $1 per day threshold. There are thousands of survey sites out there but not all of them are worth investing your time in. The few I have found well worth it are Swagbucks and Clixsense. Sites like Fiverr.com allow you to create a profile and sell your services. You earn a minimum of $5 per task you complete, so if you get at least 2 gigs per week, that is $10 and is more than $1 per day! And you don’t even have to be skillful. People will hand over money for the smallest tasks, it’s all about convenience. If you can make someones life easier in anyway, shape or form, you can put your ad up on Fiverr and make money. 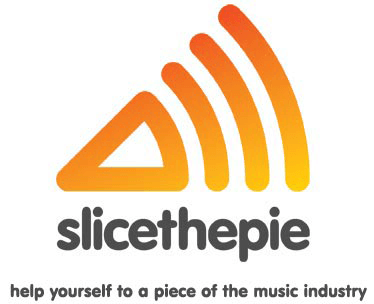 Another easy cash grab and has the potential to make more than $1 per day is a site called Slice The Pie. Basically, you review music, provide your opinion within the 90 second time frame and earn anywhere from $0.03 to $0.15 per track. It’s common to make more than $1 per hour. And what I like about this method is that there’s lots of opportunity to continue making money. Taking on a more uncommon approach is something you probably haven’t heard of before. Heck, I have been on the internet for most of my life and this is the first time I discovered that you can get paid completing real life tasks! If you have a knack for running errands, this a great way to make much more than $1 per day. Sites like TaskRabbit need jobs completed and will pay you in exchange for your labor. 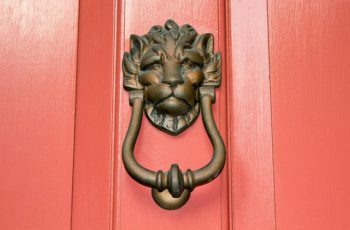 These jobs consists of cleaning, moving, delivery and even handyman work. Yes, there’s even a way to make money reviewing websites, apps and games. 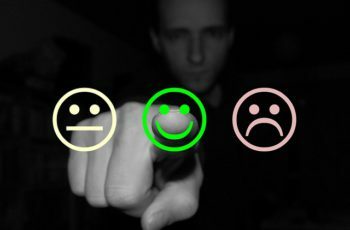 Big companies need your feedback on services and will pay you to provide your honest opinion. One legitimate site I recently reviewed is called UserTesting, and many have reported that you can make $10 just off of one review that takes 20 minutes. Get one of these gigs and you’ve already made your $1 a day for the next 10 days. Captcha typing jobs are popular and there are hundreds if not thousands of them to sign up to. Most of them are legit too. Captcha typing jobs require you to fill out text captchas and get paid for your efforts. One popular site is www.protypers.com and have good rates per 1000 completed captchas. The rates for ProTypers are currently at $0.45 per 1000 words, so you need to complete over 2000 captures to earn $1 a day. PTC is paid-to-click, which means you get paid for clicking ads and watching that ad for a specified amount of time. Different paid-to-click websites all pay differently and have different times for you to watch ads for. The ads can go anywhere from 5 seconds to 30 seconds and income increases the longer your ad goes for. For example: Neobux has 5-second ads and pays around $0.01 cent per ad if you’re a gold member. It doesn’t sound like much, but when you do this on a daily basis over many different PTC websites, the income starts to add up to good results. Cost-per-action is different from PTC sites, as you actually get paid for getting someone to complete an action. The keywords are “getting someone” to complete an action, not you. The income potential for CPA, if you can do it right, is high up there. As long as you have a consistent source of traffic, you can make more than $1 per day. Now this only applies to you if you’ve already got an established YouTube channel or blog receiving traffic. This works so well if you’ve already built up an online following, either by a YouTube channel or a blog. You can start making money within the next 24 hours. However, keep in mind that you should only use this method if you meet the requirements above. This means at least a couple thousand views per day to your YouTube channel and a few hundred visitors to your blog. This guide walks you through on how to monetize your YouTube videos with Adsense. And here’s how to add Adsense to your WordPress blog. The beauty about affiliate marketing is that if you manage to sell at least one thing in a month with $30 commissions, you’ve made $1 per day for the next 30 days. Make more money by making more sales, and you do that by sending more people to your offer. 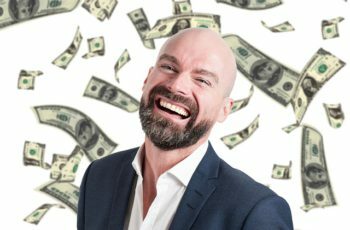 Affiliate marketing is great because all you need is targeted traffic with a winning product, and in 2019 there are so many winning products it’s not funny. The hard part is finding targeted traffic, which I’ve found out how to get! 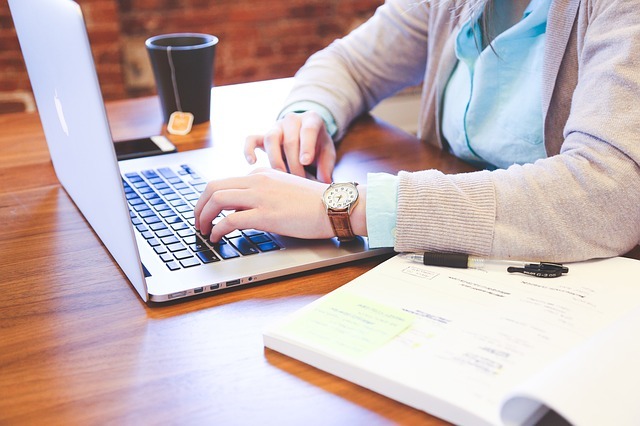 There are lots of affiliate marketing training platforms on the internet but nothing even comes close to Wealthy Affiliate. Creating a successful membership sites is not easy, however, I decided to mention this because the income potential is insane. It’s different to affiliate marketing because with your membership site, you set your own price and all money goes to you because you are the owner. Creating a membership site is not easy but thankfully there are masters in this field willing to share their knowledge on how to build it, how to market it and how to get traffic. The Membership Method has been proven to work! These are the best ways I found to make at least $1 per day online. All others I could find were simply a waste of time and not going to get you any good return on investment. For the most income potential and the very best method in this article, it’ll hands down be affiliate marketing with a blog. 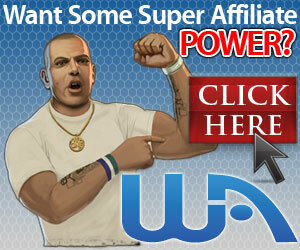 Wealthy Affiliate teaches everything you need to know about affiliate marketing. Thanks for reading and leave all your questions and concerns in the comments below!